Features – Will You Magazine? A funny, well directed video set to the stand-out track from Anderson’s ‘Oxnard’ album shows what could happen if you find a broken cash machine. Ariana’s ‘Sweetener’ was one of the best pop albums of the year, and the video for ‘God Is A Woman’ is one of the most visually stunning of the year. The video for ‘No Tears’ encapsulates the carefree message of the song perfectly, and helped to set the mood for Ariana’s comeback. The video for A$AP Forever is full of simple, but effective visual effects that pair with the Moby sampling track perfectly. Another example of simple but effective is this video for Billie Eilish’s ‘When the Party’s Over’ – with the black goop providing stunning imagery. The Stockport lads bring ‘A Hard Day’s Night’ esque antics to Japan in this video, and crack out some great dance moves along the way. Charli and Troye take it back in this funny 90’s homage backed with one of the catchiest pop tracks of the year. One of the most instantly iconic videos of the year, ‘This is America’ is Donald Glover at his best. Christine is back with this slick, well directed video with an effortless looking dance routine. Mr.Tillman himself stars in this surreal, hilarious video for the best track from his latest album. A fun, summery video starring Jack Black perfectly fits the happy, inspirational ‘Humility’. A simple, but well shot, smooth and groovy video for ‘Roll (Burbank Funk) fits it perfectly. One of the best videos by a mile this year, Janelle at her best is bursting with creativity and talent. A brilliantly creative, bizarre video starring Kali and Tyler makes the great ‘After The Storm’ even more memorable. Kero Kero Bonito usually have really creative videos, and this is no different, with its home video quality adding to the concept. This snappy, nicely shot video for ‘Offence’ really captures Simz’ personality, and fits the song perfectly. Brendon Urie walks up a Skyscraper. Troye and Ariana bring great outfits and show off their chemistry to this simple but lovely video. 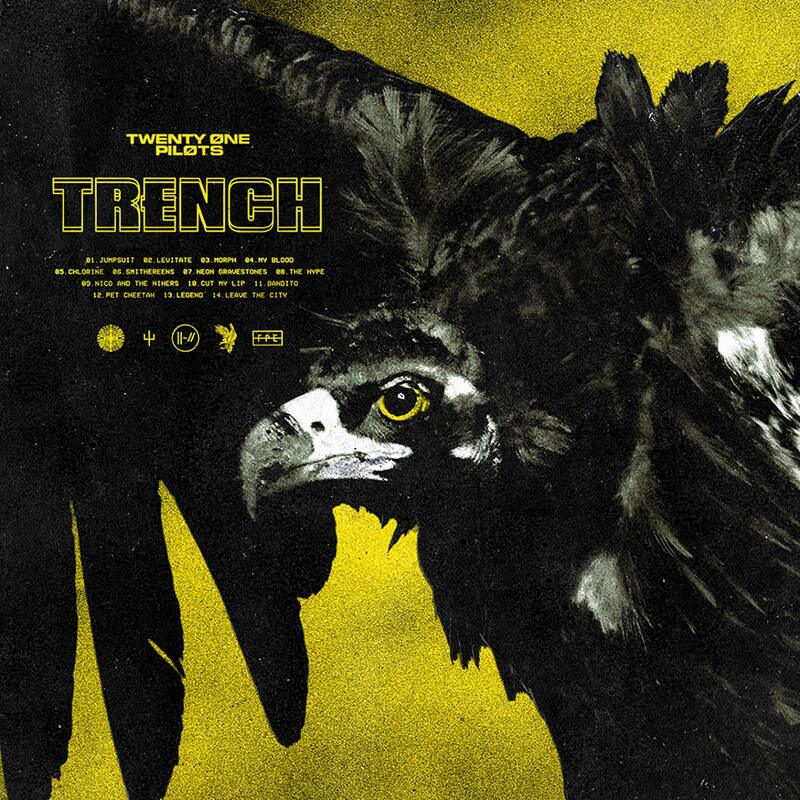 A song as dramatic and tense as Jumpsuit already sounded like it was should a movie, and this video brings that level of production to it. Tyler and Kali strike again with a visually stunning video for ‘See You Again’. This is basically Matty starring in a short film, and shows just how creative the 1975 are being at the moment. The debut album from Hayley was one of the strongest pop releases of the year – with consistently good tracks and a really coherent, flowing tracklist and clean, shimmery production. Sadly now confirmed to be the last Spring King album, A Better Life is more of what made their first record great but with amped up production and more variety and experience in the songwriting, making for a great indie-rock record. 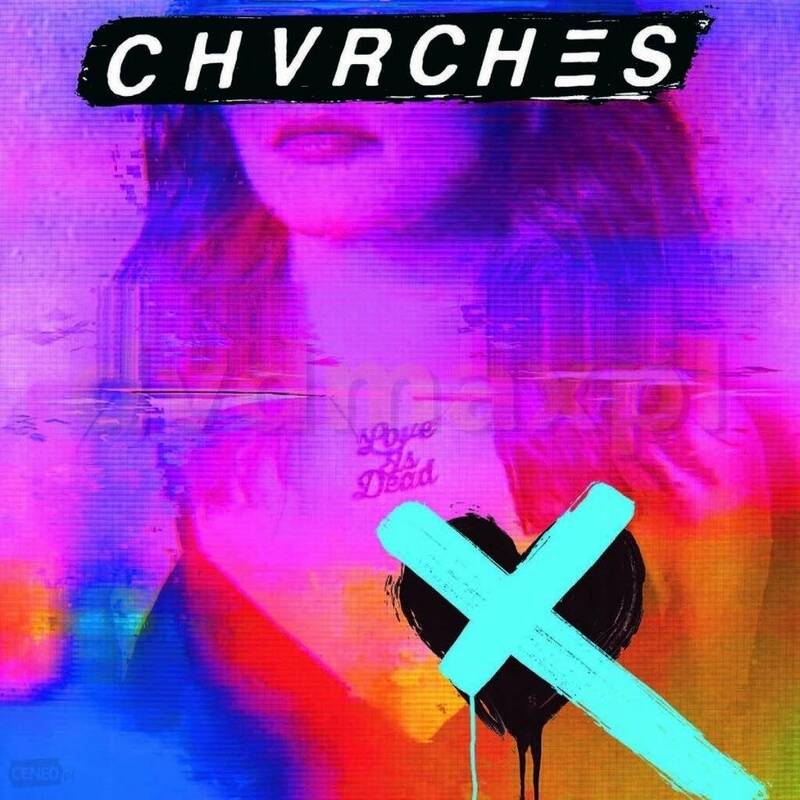 Now on their 3rd album, Chvrches returned with their poppiest album yet, showing they can still knock out some really strong synth-pop bangers with strong melodies and catchy hooks. 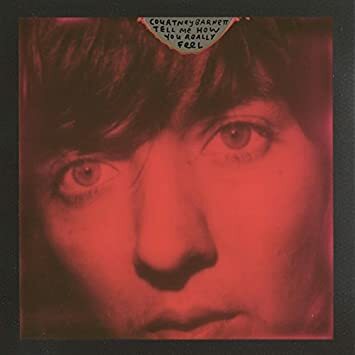 Courtney again proves herself to be one of the best singer-songwriters in the world (definitely the best in Australia) with this album, with witty poignant tracks and great guitar hooks abundant. 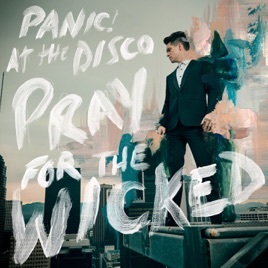 Brendon Urie and co returned with an album full of massive hits with a big band flavour; brass and strings aplenty make this album feel like the biggest production they have ever had. The album almost sounds like a greatest hits collection with the amount of big singles on show. 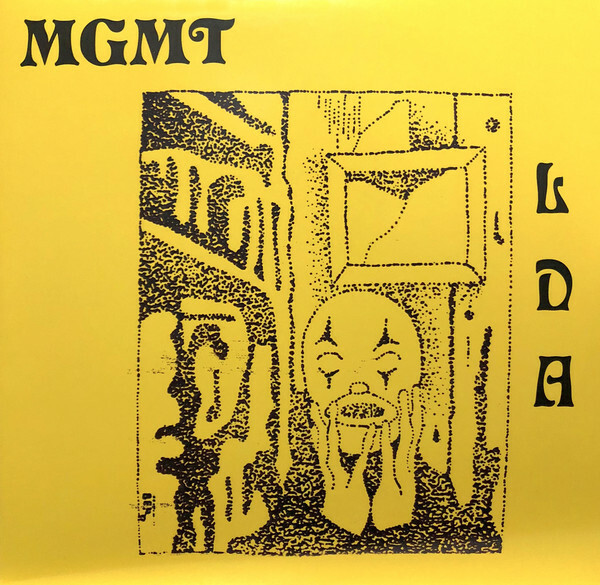 The title track was one of the best songs to come out of 2017, and the rest of the album followed suit; quirky synth-pop tunes with lots of character and great melodies make this one of the catchiest albums of the year, and the relatable and relevant lyrics make it a great project, and revitalised MGMT. Following on from last year’s Pure Comedy was always going to be difficult, and while GFC doesn’t quite match up to the conceptual heights of the last album, this is still a brilliant collection of moody, witty tracks with the likes of Mr.Tillman showing Josh’s songwriting at its very best. One of the strongest rap albums of the year, iridescence shows that Brockhampton are here to stay and really aren’t messing around. A varied but still coherent project that showcases all of the members of the best boyband on the planet. The debut solo project from Ex-Kaiser Chief Nick is a brilliant first effort with a selection of tracks that showcase just how good of a songwriter he is, with tracks like ‘Tomorrow I Love You’ sounding like it could have been a hit in any of the past few decades. Coming through with their strongest album yet both lyrically and sonically, Top have made a really thematically strong, coherent pop/rock/rap album and have perfected the sound that they have carved out for themselves over the past few years. 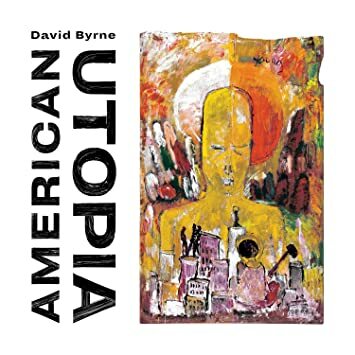 With American Utopia, David Byrne has proved that he is as on the ball as he ever was, with hard hitting relevant themes matched to catchy, funky tracks full of his trademark wit and charm such as ‘Everybody’s Coming To My House’ and ‘Dog’s Mind’. 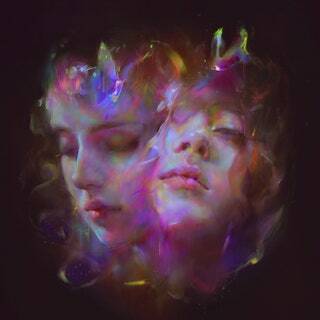 Electro Duo Let’s Eat Grandma have really come through on their second album with a brilliantly produced project full of expansive, erratic but focused electronic pop songs. ‘Falling Into Me’ is an album highlight, it being an amazing progressive banger. 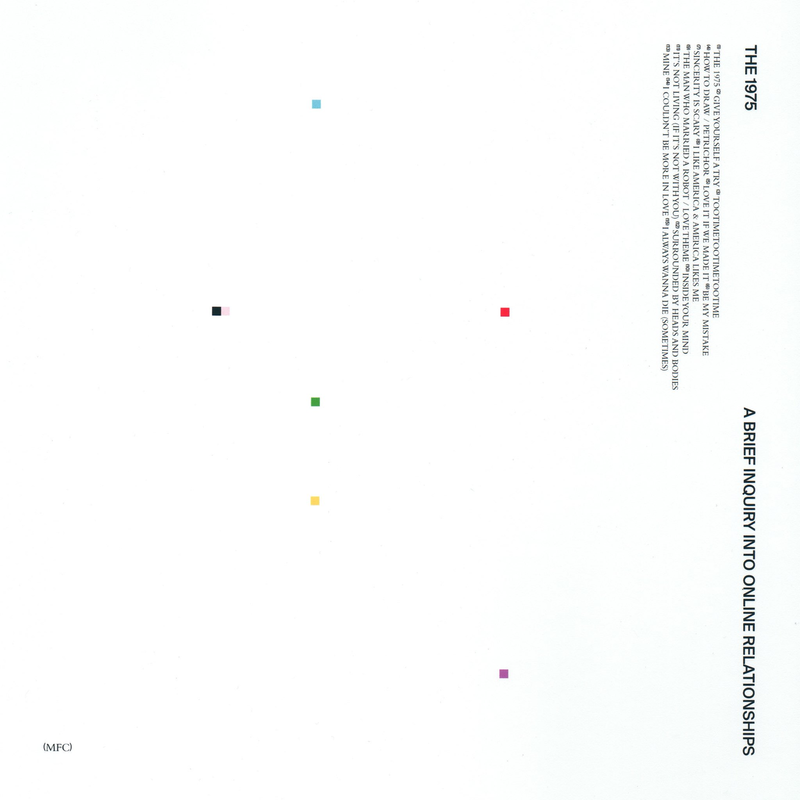 A really varied, well produced album with a multitude of influences used to deliver clever and relevant social commentary about the state of the world with references to mental health, immigration and social media is the best project from Matty Healy and co so far by far, and it’s great. Ariana really showed just how good she can be on Sweetener. 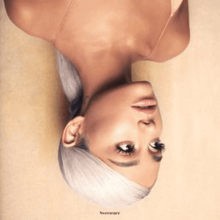 The singles dropped from the album were consistently bettering the last, and the album did not dissapoint with amazing production from Pharrell on tracks like ‘R.E.M’ and those singles like ‘God is a Woman’ and ‘No Tears Left To Cry’ showcasing her amazing vocals and just general talent. Manchester goth-pop group Pale Waves have had one of the fastest rises in indie in recent years, and their debut album is testament to why they have shot up. Great, catchy songs with hard-hitting honest lyrics and 80’s inspired production and melodies that still manage to sound modern and cutting edge are bound to gain popularity. And it’s well deserved. Much more focused than 2017’s ‘Humanz’ album, ‘The Now Now’ is the best Gorillaz project in a long time, with tracks like ‘Tranz’ and ‘Hollywood’ (which has a great feature from Snoop Dogg) showing Damon can still write a great pop banger, and ‘Souk Eye’ being one of the most beautiful songs he has ever written. 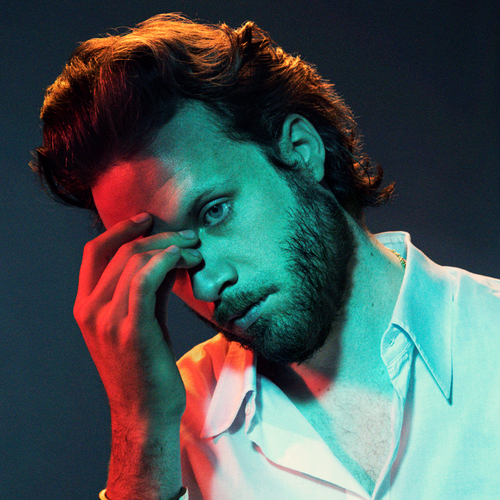 A really smooth, catchy funky album from Andy here is a late entry into this list, but with glistening tracks like ‘Tints’ with Kendrick and the amazing flows and production shown on tracks like ‘Who R U?’ means this is Anderson’s finest album so far, and one of the best of the year. What difficult second album? Chris levelled up with a collection of sleekly produced groovy pop tunes that built upon the themes of her debut in every way, becoming more confident and explicit while still maintaining that charm that drew everyone to her in the first place. 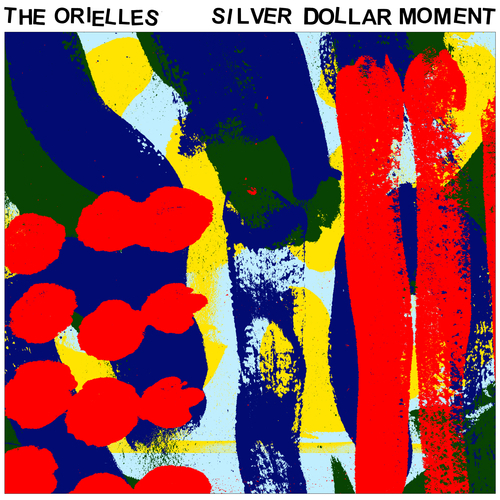 Perhaps the grooviest album of the year, Silver Dollar Moment is full of great, funky tracks with great story-telling lyrics and a real sense of fun throughout. ’48 Percent’ is one of the happiest, catchiest tracks of the year, and ‘Blue Suitcase (Disco Wrist)’ has potentially the best bassline. Nice. I’m so glad they decided to go off on one on their latest album, because it really worked. 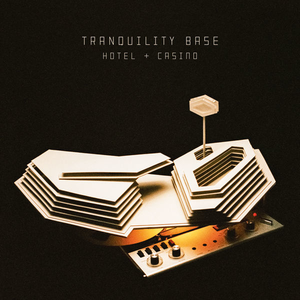 Alex took the Arctic Monkeys to the moon, with a concept album about a Hotel and Casino that proves that sometimes being as outlandish as possible does work. He did what he wanted, and it showed just how brilliant he can be. Changing your sound after a breakout album will always be risky, but KKB made the right choice here on ‘Time n Place’, building on their original sound added even more layers to their personality, and matching the clever, upbeat tracks that tell great little stories with the more complicated production really makes this album stand out from their previous. At this point I just expect Teleman to be great, and thankfully they were. Bettering themselves yet again with their best album so far, ‘Family of Aliens’ is an album full of grooves and great melodies with really thoughtful lyrics full of heart that really get better with each listen. ‘Cactus’ is an absolute banger too. 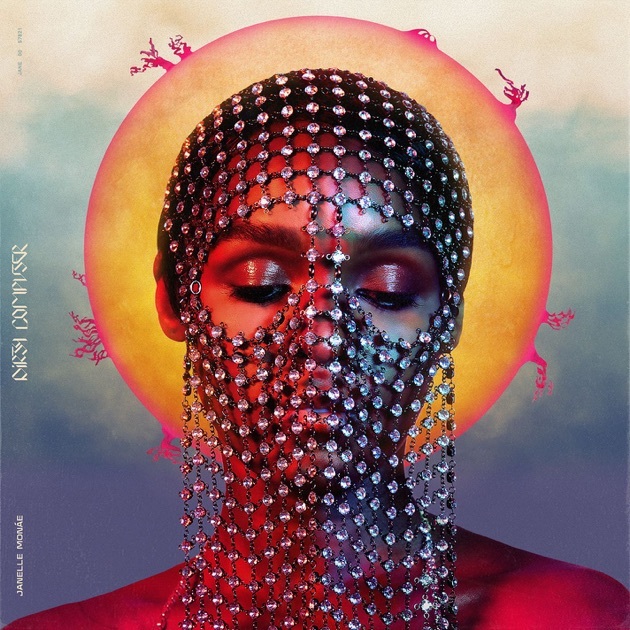 As soon as I heard ‘Make Me Feel’ from this album, I knew that Janelle was going to release one of the best projects of the year, and I was right, with ‘Dirty Computer’ being her strongest to date. The run of tracks from ‘Django Jane’ to ‘I Like That’ is incredible. ‘Isolation’ is Kali’s debut full studio album and in my opinion no other debut has shown as much promise. A cohesive, flowing album full of varied, lively tracks with great vocal performances and featured producers make ‘Isolation’ one of the strongest albums of the year. ‘Merrie Land’ was the album that hit closest to home for me this year with its messages and themes; pairing that with the consistently brilliant songwriting from Damon Albarn and the great musicianship from the likes of Paul Simonon and Tony Allen, this album couldn’t have come at a better time. Street Noise – Raising Money through Gigs. Street Noise UK are putting on a series of gigs across the UK in order to raise money for the Big Issue North Trust, who support those on the streets, with their first gig being headlined by Frank Turner. Frank Turner at the 1st Street Noise Gig. Fundraising Manager for Big Issue North, George Wright, gave me some more info about the initiative. The next gig is at Night and Day Cafe in Manchester on the 5th July and is headlined by Puppet Rebellion, with tickets on sale now from here.